What would life be like without teachers, doctors or firefighters? Every day Americans are hard at work on farms, factories, in homes or at desks keeping our communities thriving. The Monterey County Agricultural & Rural Life Museum, will explore the professions and the people that sustain American society when it hosts “The Way We Worked,” a Smithsonian Institution traveling exhibition. “The Way We Worked” will be on view June 15 through July 20. MCARLM and a few other California communities have been expressly chosen to host “The Way We Worked” as part of the Museum on Main Street project—a national/state/local partnership to bring exhibitions and programs to rural cultural organizations. The exhibition will tour five communities in California from October 2013 through July 2014. 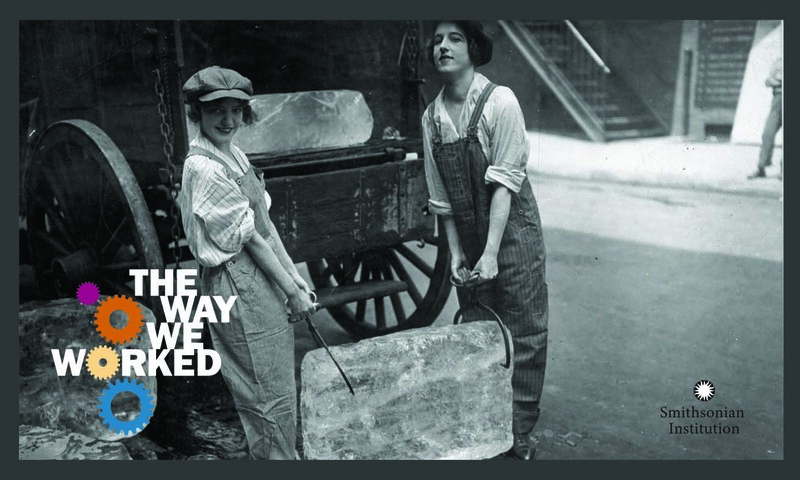 “The Way We Worked,” adapted from an original exhibition developed by the National Archives and Records Administration, explores how work has become a central element in American culture. It traces the many changes that have affected the workforce and work environments over the past 150 years, including the growth of manufacturing and increasing use of technology. 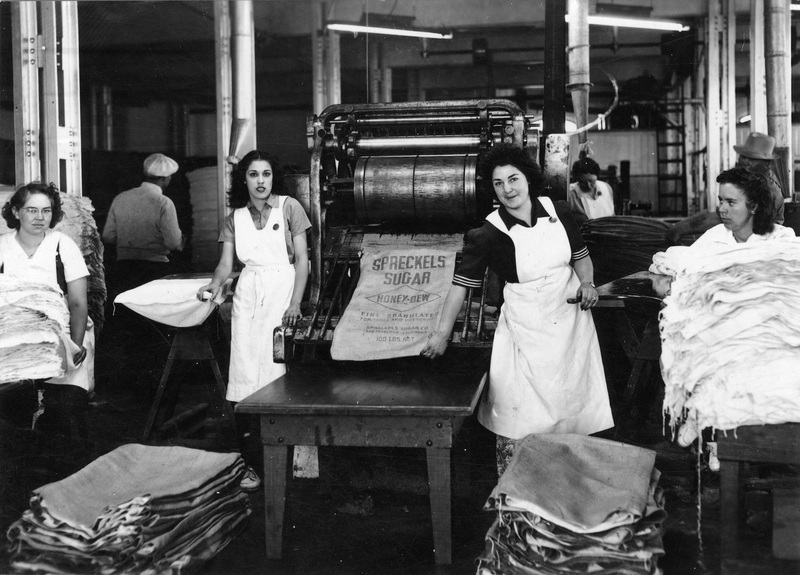 The exhibition draws from the Archives’ rich collections, including historical photographs, archival accounts of workers, film, audio and interactives, to tell the compelling story of how work impacts our individual lives and the historical and cultural fabric of our communities. MCARLM is excited to be hosting The Way We Worked. It will allow the opportunity to explore fascinating aspects of our own region’s history, and hopefully it will inspire many to become even more involved in the cultural life of the local community. The Way We Worked is part of Museum on Main Street, a unique collaboration between the Smithsonian Institution Traveling Exhibition Service (SITES), state humanities councils across the nation and local host institutions. To learn more about “The Way We Worked” and other Museum on Main Street exhibitions, visit http://www.museumonmainstreet.org. Support for Museum on Main Street has been provided by the United States Congress. SITES connects millions of Americans with their shared cultural heritage through a wide range of art, science and history exhibitions. State humanities councils, located in each state and U.S. territory, support community-based humanities programs that highlight such topics as local history, literature and cultural traditions. To learn more, visit http://www.sites.si.edu. To kick off the visit of this exhibition, MCARLM will be hosting an evening grand opening that will advance through an average work day while touring the exhibit and enjoying progressive heavy appetizers. Featured speaker, Meg Clovis, will tell the stories of generations of working people who made Salinas Valley agriculture what it is today. The Junior Historian members will be adding to the exhibition by creating a local aspect of the exhibit showing different pieces of local industry, how they have built and influenced our local community. The exhibit will be located in Harden Conference room of the King City Train Depot and will be available for visitation Tuesday through Sunday from 12 to 3, or by appointment. A public closing event will be held on Thursday, July 17 starting at 5:30 and will include a panel of local businessmen to discuss different aspects of business’s that have created, built and impact our area, community and the people that inhabit it. This event will be in conjunction with a mixer for the King City Chamber of Commerce. Make a point to visit the museum during this traveling exhibition and don’t miss out on an opportunity to view this first class exhibit from the Smithsonian.